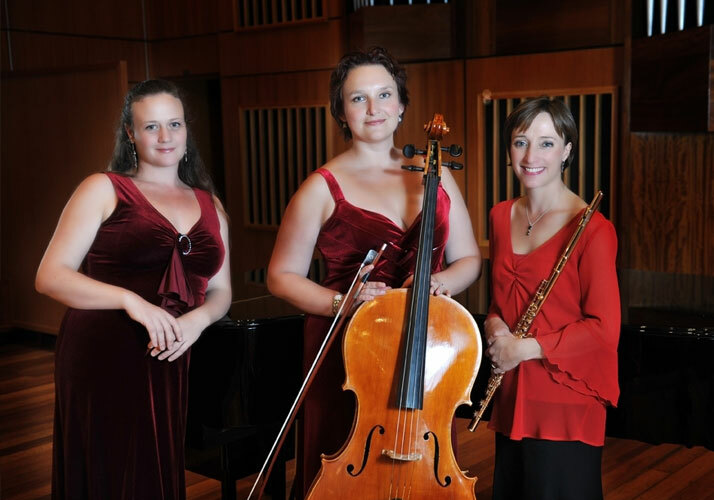 The Trio Esperanza is a combination of Liesl Stoltz (flute), Polina Burdukova (cello) and Kerryn Wisniewski (piano) all critically acclaimed musicians who have been successfully performing together and separately around the country and abroad. 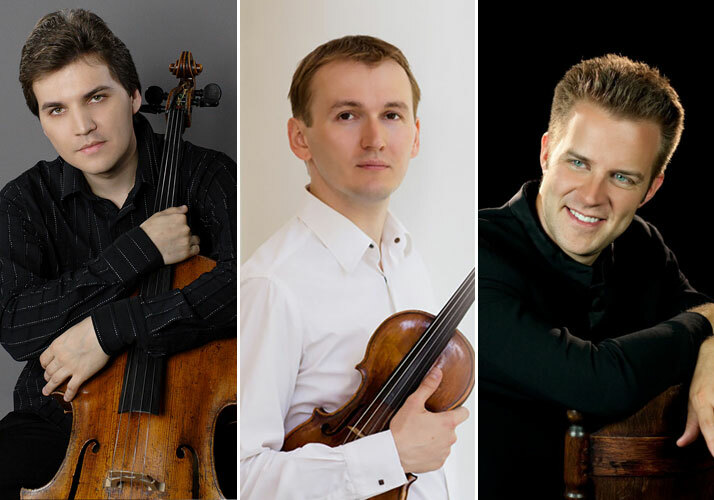 It will be their first performance for the Cape Town Concert Series and their programme will include works by Weber, Gaubert and Kapustin. 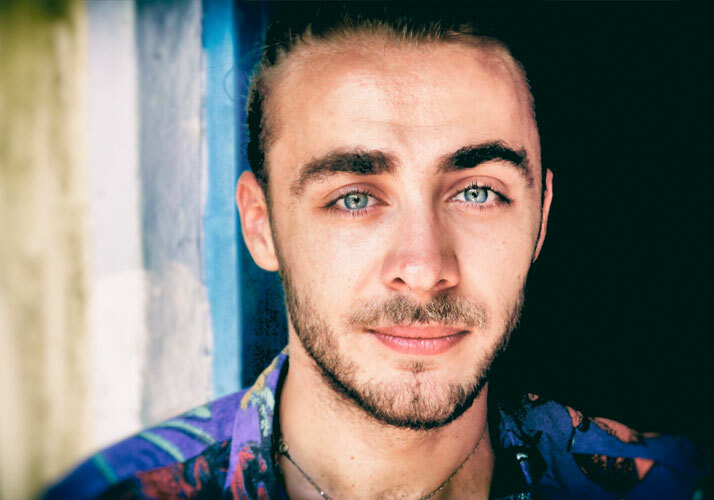 Cape Town favourite Antonio Pompa Baldi returns to the Concert series on 26 May. 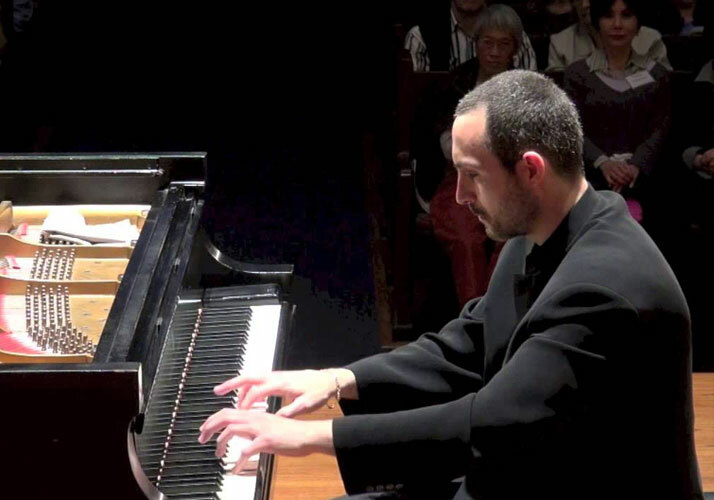 Born and raised in Foggia, Italy, Antonio Pompa-Baldi won the Cleveland International Piano Competition in 1999 and embarked on a career that continues to extend across five continents. Programme inclues wosks by Hummel, Poulenc, Martucci, Piana and Medtner. 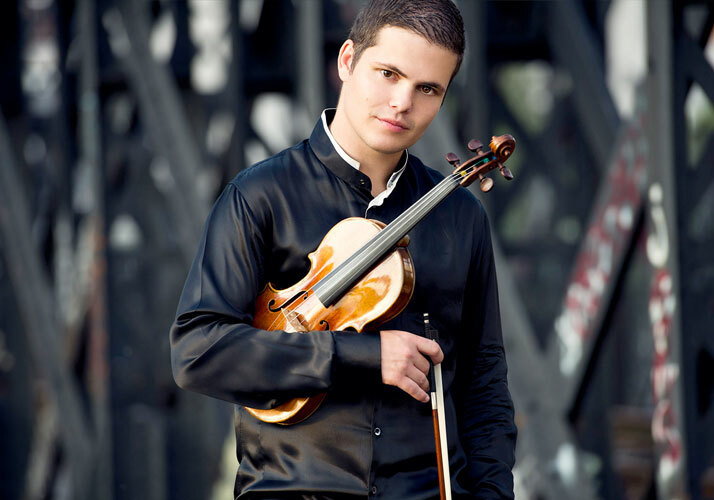 Nikita Boriso-Glebsky's rise to prominence came in 2010 when he won the International Jean Sibelius Violin competition and the International Fritz Kreisler Violin competition. 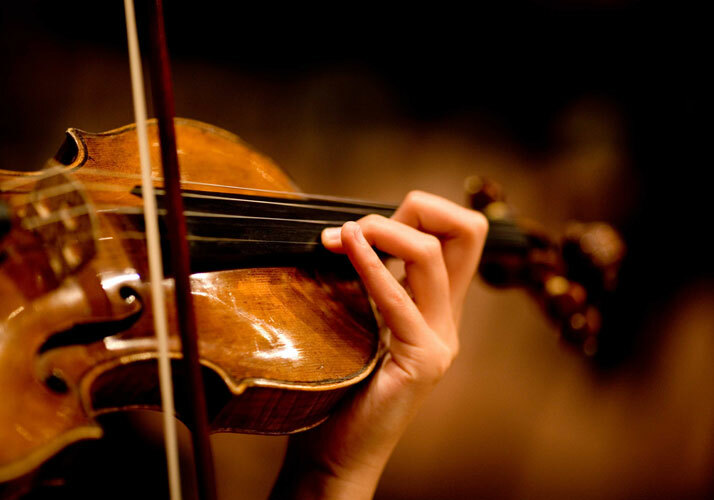 He has also been awarded top prizes in the nine other prestigious violin contests including the Tchaikovsky, the Queen Elisabeth and the Monte Carlo Violin Masters competitions. 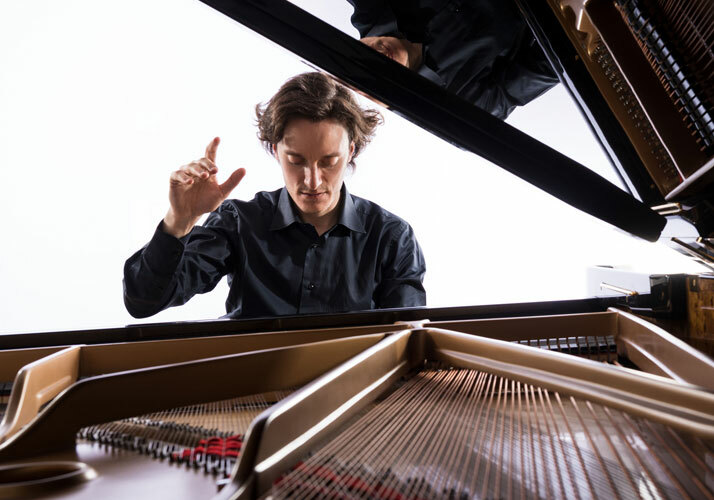 Alexander has become a favourite guest at the Stellenbosch International Chamber Music Festival and is equally renowned around the world. Amongst many competition wins he was also awarded 3rd prize at the Tchaikovsky International Competition in 2015. The Cape Town Concert Series is proud to collaborate for the first time with the Cape Town Baroque Festival and present a concert of Baroque Chamber music, featuring international specialist Carin van Heerden along with selected members of Baroque2000 from Durban and Cape Town’s Camerata Tinta Barocca. “Gilman is a name to watch”, wrote Classic FM Magazin in 2007, and the Frankfurter Allgemeine Zeitung described him as “an artist who identifies profoundly with the work”. 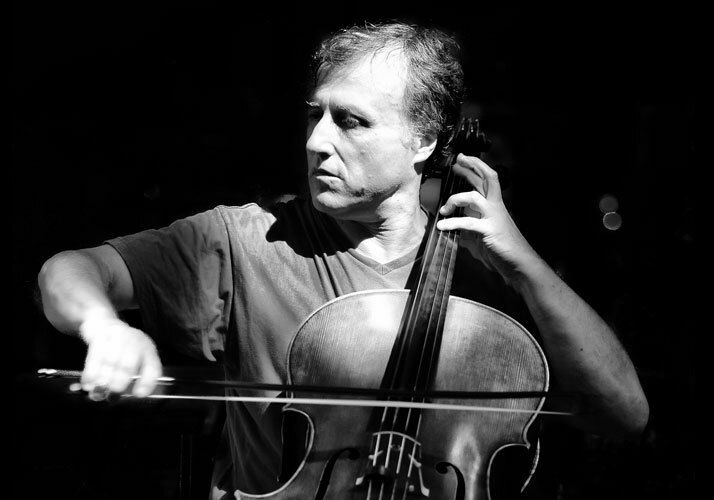 Today Alexander Gilman is among the most renowned violinists and teachers, and since 2013 has been artistic director of the LGT Young Soloists. Russian-American pianist Olga Kern is now recognized as one of her generation’s great artists. 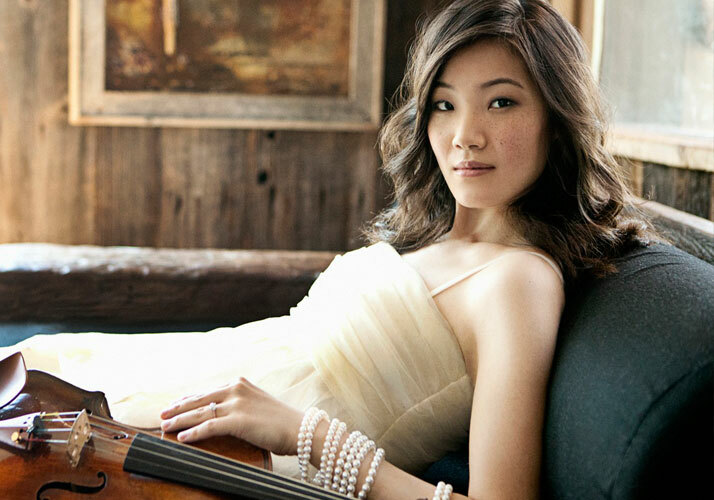 With her vivid stage presence, passionately confident musicianship and extraordinary technique, the striking pianist continues to captivate fans and critics alike. Started piano at the age of 9 in Piatra Neamt, Romania, with ms.Cosma Magdolna at the "Victor Brauner" music highschool , followed by lessons with ms.Delia Balan , wife of the famous conductor Ovidiu Balan.